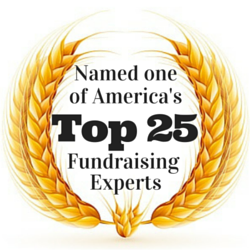 How well do you know your donors? Really? Beyond LYBUNTS and SYBUNTS, beyond generation demographics, giving level, or preferred giving channel? I’d venture to say not well. 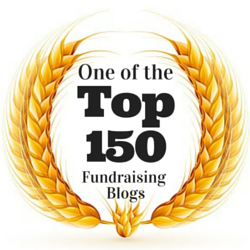 Yet true donor-focused fundraising goes beyond mere transactions. Donor-centered fundraising goes to the very heart and soul of why your donors give. 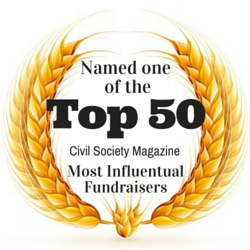 How well do you know your donors and their motivations for giving? 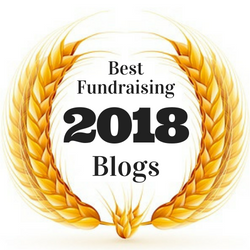 We’ve blogged extensively for the past several years about donor retention, and the importance of basing your fundraising planning on long-term success. You can read more about improving your donor thank you letters here and here and even download a thank you letter template here. 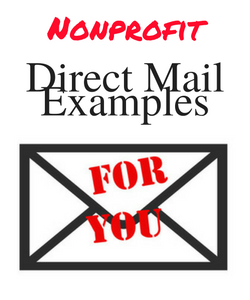 But your donor thank you letters are only the first step in your donor retention plan. 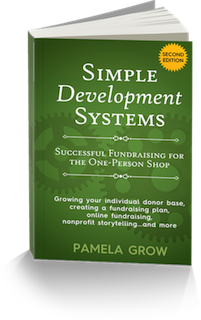 If you’re looking to create sustainable funding – the kind that takes a donor from first-time, to monthly, to major, to bequest – you need to develop a plan for understanding your donors and their motivations on a deeper level. One of the many ways I get to know my own Grow Report subscribers is by regularly soliciting their feedback in my enews. 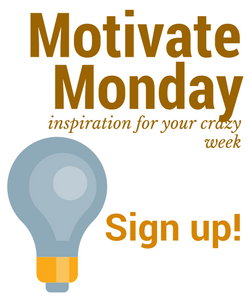 Whether it is through a survey or a response link, I love learning more about my subscribers’ challenges and triumphs. I’ve written about my experience in my very first fundraising position with launching a survey to 20 loyal donors. These donors had continued to give, despite no stewardship, despite no communication other than a once a year appeal. 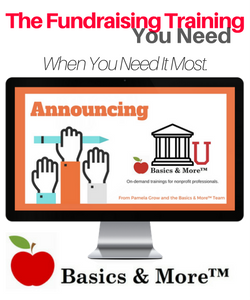 Surveying your donors does not have to be the big deal you may think it is. In fact, I’ve tossed or discontinued numerous surveys after just so many questions – who has the time?! Keep it simple and survey regularly. 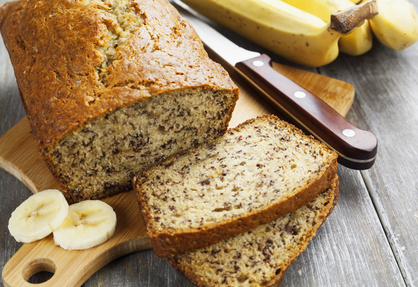 When one of my subscribers, a development director for a small hospital in a rural community, told me she was spending the day delivering home-baked banana bread to her favorite donors, I wanted to reach through the phone and hug her. When was the last time you took a donor to coffee or lunch, just to listen and catch up on her life? 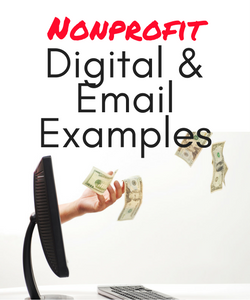 Think about reaching out to a loyal donor (without researching their giving capacity first!). What kind of experience does your supporter get on your website? 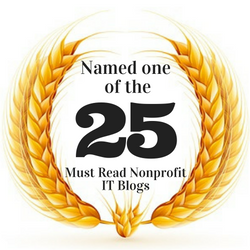 Head on over to The Agitator, where you’ll find The Donor Commitment Feedback Widget for Nonprofits. 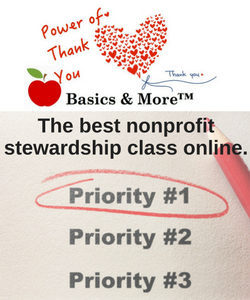 It’s been designed, tested and proven by the folks at DonorVoice. and is being given to Agitator readers for free. 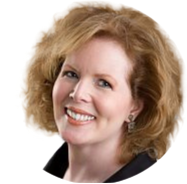 In Keep Your Donors, by Joyaux/Ahern, #18 of the Donor Centric Pledge is: “That asking a donor why she or he gave a first gift to us will likely lead to an amazingly revealing conversation.” Learn more about donor calls (including a sample script) by clicking here. Want more? 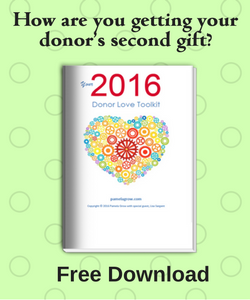 Download last year’s free Donor Love Toolkit and the 2015 Donor Love Calendar to learn ways nonprofit organizations are developing deeper donor relationships. 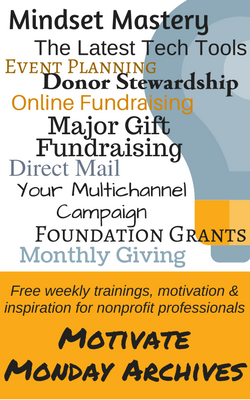 Are You Losing More Donors Than You’re Gaining?